Established since 1963, we have continually remained at the forefront of innovation, incorporating the most efficient systems and renewable energy solutions. If you didn’t know us before, here’s a little about Kimpton Energy Solutions. We take a craftsmanship approach to Building Services and everything we do is to the highest standard possible which has helped to build our reputation as one of the North’s leading Mechanical Building Services Contractors. We can offer a turnkey service. From the initial feasibility studies and budget costing, through design, installation and lifetime service and maintenance. We are constantly pushing ourselves and challenging what we do to be better at what we do. We were the first company of our size in the North West to achieve Quality Assured status to ISO9001. Since then our Environmental Policy has achieved ISO14001 accreditation. In the summer of 2014 we achieved OSHAS18001 as part of our commitment to Health and Safety. All our Project Managers and Site Supervisors have attained IOSH certification in Managing Safely in Construction. All our site operatives carry CSCS cards and all Site Supervisors have obtained SMSTS certification. We are committed to the health and safety of all our operatives, our customers and fellow construction workers. At Kimpton, quality and excellence matters and this can only be achieved through well trained and motivated employees. You will find our experienced and motivated technicians can add value to installations of any type and size. At Kimpton Energy Solutions we are dedicated to accounting for the economic, social and environmental impact in the way in which we operate. We consistently strive to exceed legal requirements in addressing both our own competitive interests and the interests of the wider society. One such measure is that we adopt a policy of rigorously recruiting local people where possible for employment and training. Another is the mitigation of our environmental impact via the implementation of a comprehensive environmental policy. We regularly support local charities, schools and sports clubs with financial support and also by providing careers advice to local pupils. We have been keen advocates of the Apprenticeship Scheme and have employed well over 100 apprentices through our history. Many now hold senior positions within our business and have benefitted from ongoing classroom and field-based training and development. 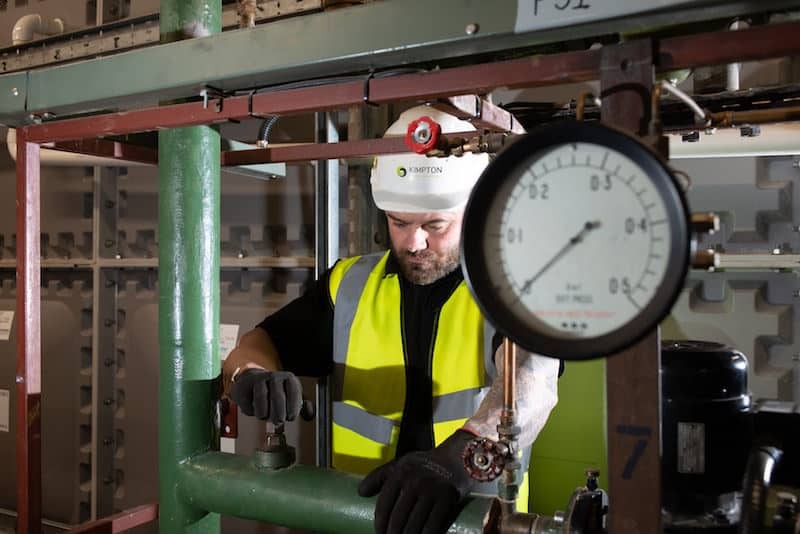 Throughout our history we have provided building and commercial plumbing solutions to some of the UK’s major manufacturers and industrial companies. Our technical competence and understanding of the building process ensures we can handle any scale of project. 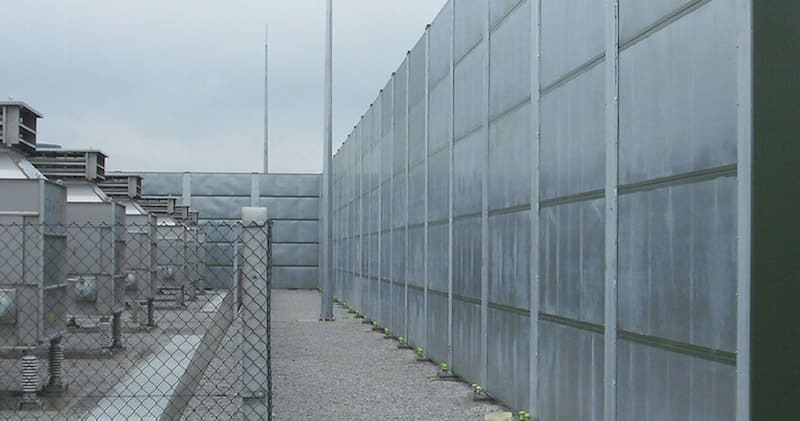 Whether as the specialist sub-contractor or as Principle Contractor we have the experience to deliver your project professionally and on time. Our in-house Service and Maintenance division continues to build excellent working relationships with our customers. We develop Planned Preventative Maintenance programmes tailored to their specific needs. These plans range from annual boiler services to multi-site asset management regimes. We can build bespoke maintenance offerings to suit our customer’s individual requirements. Our Acoustic Engineering division has a growing reputation within the large-scale renewables and power generation industry. We provide a range of noise reduction solutions for all workplace environments for machinery and process noise to creating noise havens for operatives, large-scale electricity generating sites to air conditioning plant. 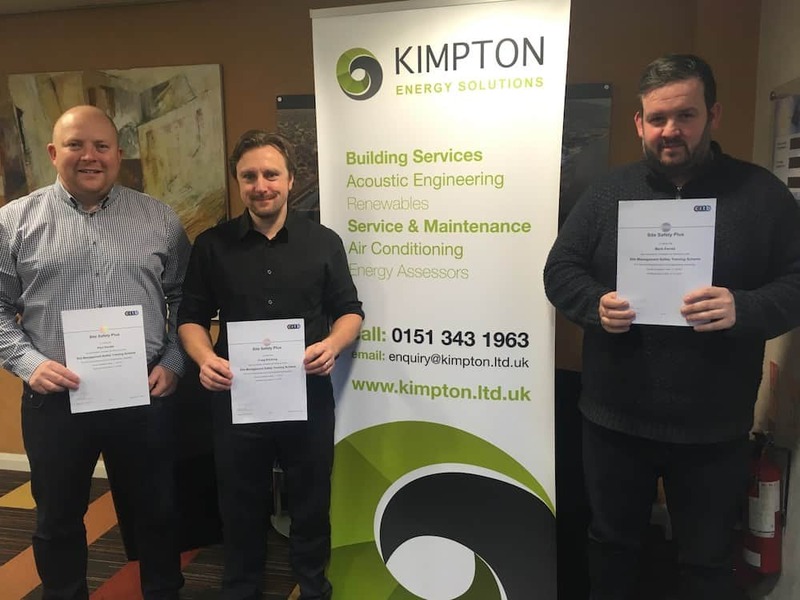 In our continuing pursuit for excellence, at Kimpton Energy Solutions we follow a strict protocol in achieving standards in quality. The Quality Management System, outlined in our quality assurance manual, has been developed in accordance with the requirements of ISO9001:2015 for design, installation and maintenance. This is complemented with our environmental policy which is accredited to ISO14001:2015. 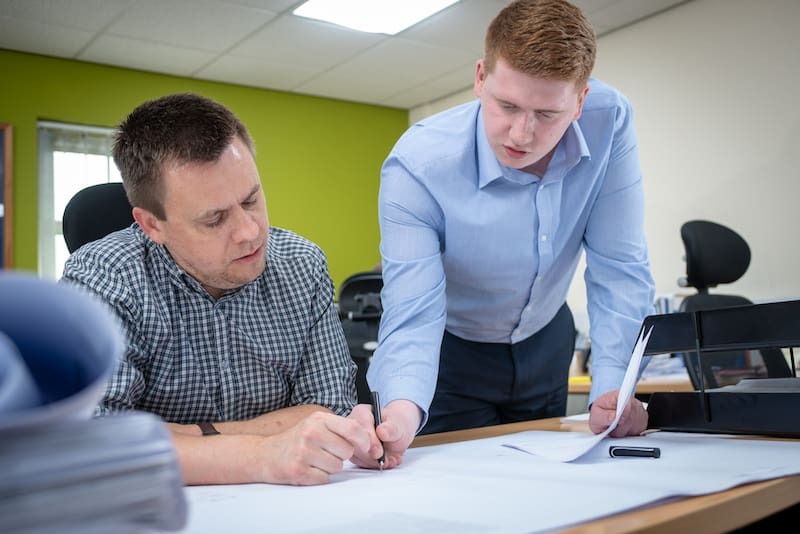 Our QA Policy aims to ensure that our installations are fit for purpose and meet all requirements, including legal compliance and client expectations. We take responsibility for monitoring the performance of the Quality Management System, measuring against set indicators, to ensure it is functioning properly. Any required changes are implemented to promote quality and high performance throughout the organisation. We hold membership of the Building and Engineering Services Association (B&ES) and are Gas Safe and F-Gas (Refcom) registered. Our commitment to the health & safety of our employees, our customers and the public is emphasised in our OHSAS18001:2007 accreditation and our association with Constructionline and SafeContractor.